1. The cable is used as a distributed antenna to provide communications in tunnels, subway, mines, large building complexes, and any other application in confined areas. 2. 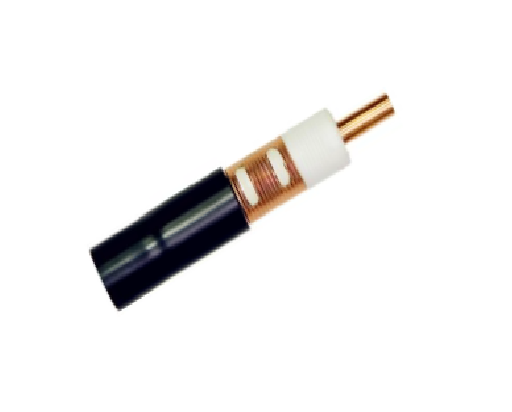 Slots in the copper outer conductor allow a controlled portion of the internal RF energy to be radiated into the surrounding environment and can be designed individually. 3. With the broadband capability of 75~3000MHz, this cable is used for both one-way and two-way communication systems, and a single radiating cable can handle multiple communication systems simultaneously.